I'm thinking of those who grieve as the first day of Spring arrives. Some of you still have snow and are living in the seemingly relentless cold shadows of winter. Some of you have floods. Some of you are still grieving the loss of a loved one. Spring should be a time of renewal but for those who struggle, it can have the opposite effect. Winter can seem relentless. While the rest of the world celebrates the sunshine on the crocus and the daffodil, those who grieve often remain in the shadows. 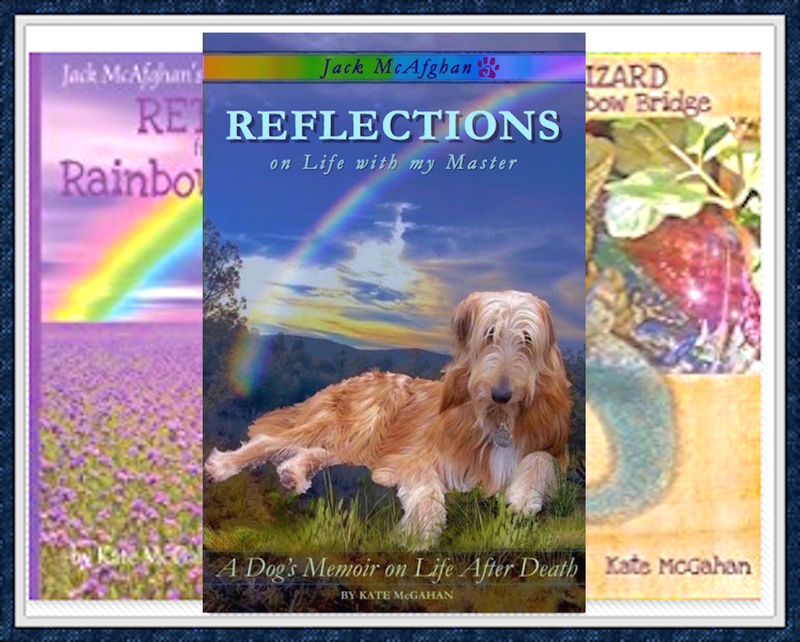 My latest book, an adapted version of my pet loss book by the same title, is designed to guide you through the grief related to a human loved one. 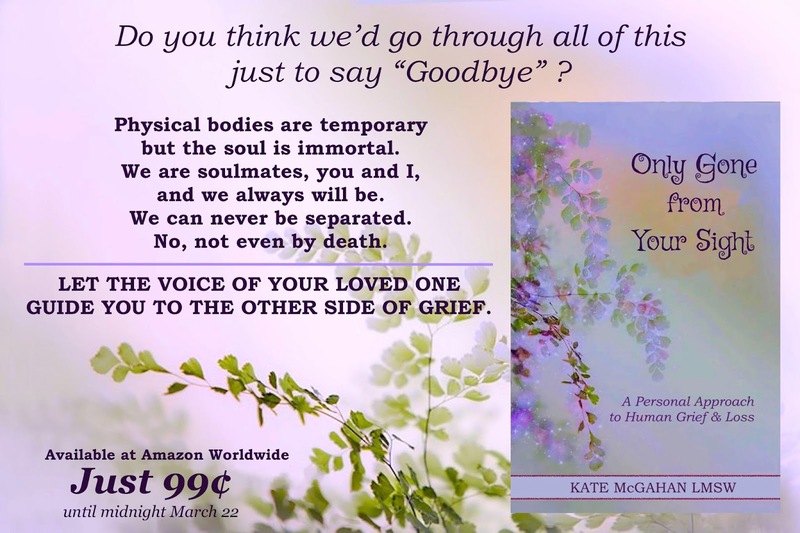 Whether you are missing a partner, spouse, child, parent, other family member or friend, this book will give you what took me 35 years working with hospice and end-of-life to learn. 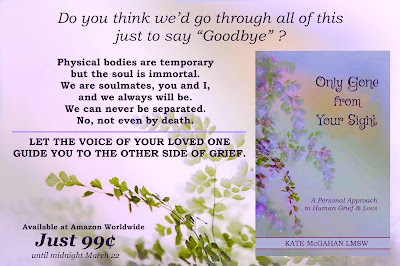 It is a spiritual book that speaks to you from your loved one on the Other Side. It might just be the one thing that can bring the thaw to the winter of grief within your heart. The Kindle version is currently On Sale for just 99 cents until this weekend. If you are nervous about reading an EBook, I want to reassure you that if you can read this email on your device, you can read my EBooks on your device too. It's really easy! You'll see! Have you read any of my other books? Did you enjoy them? If so, please consider rating them on Amazon to let others know they are worth the read. Reviews mean everything to me. I am not allowed to give anything in exchange for a great review, but if I could I would give you the world. Prayers going out to all who struggle. It sounds cliche but this too shall pass. Nothing lasts forever but Love. Find Book 6 HERE. Start healing your heart in a matter of minutes.